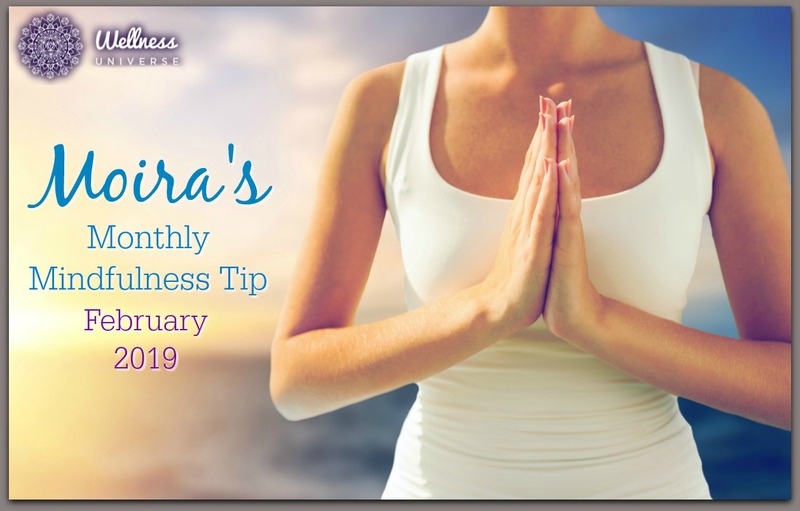 Welcome to this installment of Moira’s Monthly Mindfulness Tip for February 2019. On the 3rd of every month, Moira Hutchison will share a new tip that is designed to aid you in understanding and achieving mindfulness in your life! The idea of “mindfulness” is becoming more and more mainstream. Even though mindfulness meditation has been around for ages, the practice of mindfulness has been steadily gaining the attention of the conventional medical and mental health community. 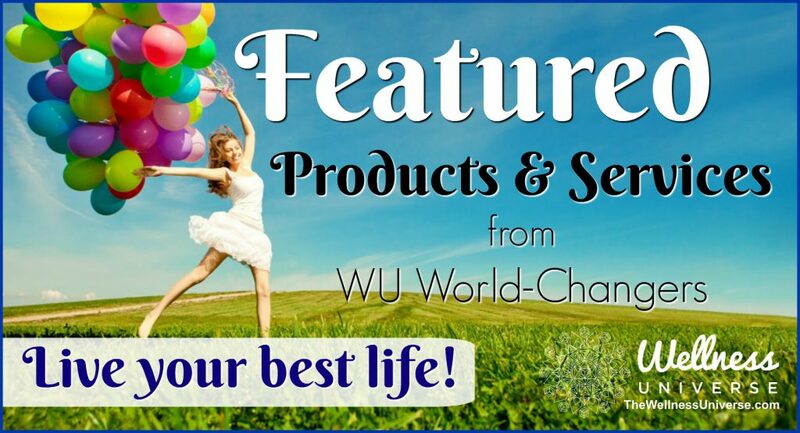 Over the last 30 years, there have been a great many studies showing that when people practice mindfulness regularly, they experience advantageous changes in their sense of well-being, their relationships, their ability to concentrate, their experience of physical and emotional pain, and their capacity to enjoy life. Regular mindfulness practice has even been shown to prevent bouts of depression. Mindfulness is a practice that originates in Buddhism, but you don’t need to be a Buddhist or even religious to benefit from it. Mindful awareness is all about befriending the moment-to-moment experience of our thoughts, perceptions, feelings and body sensations with openness, curiosity, and acceptance. We can develop understanding and insight from repeatedly observing our experience in this way. To develop your own mindfulness practice, stay tuned for the Mindfulness Tip of the Month with Moira Hutchison and The Wellness Universe on the 3rd of each month throughout 2019!